Hello readers, I'm back here to share with you an event that I have attended. 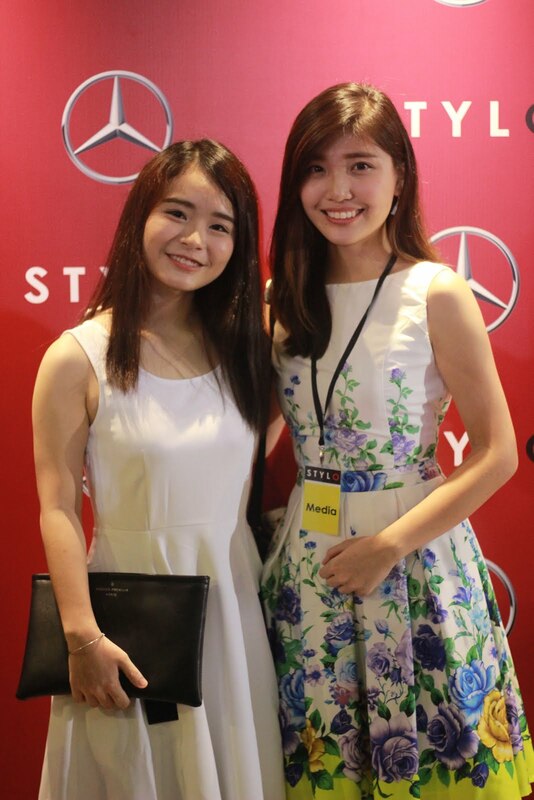 Before this, I would like to thank Neutrogena for their invitation to Mercedes-Benz STYLO Asia Fashion Festival. Neutrogena, The No.1 dermatologist-recommended brand is proud to present you Happy skin 24/7 collection created by local designers Kittie Yiyi and Hazzer Wan Lee. To achieve happy skin, make sure you start your skincare routine with perfectly-cleansed face. 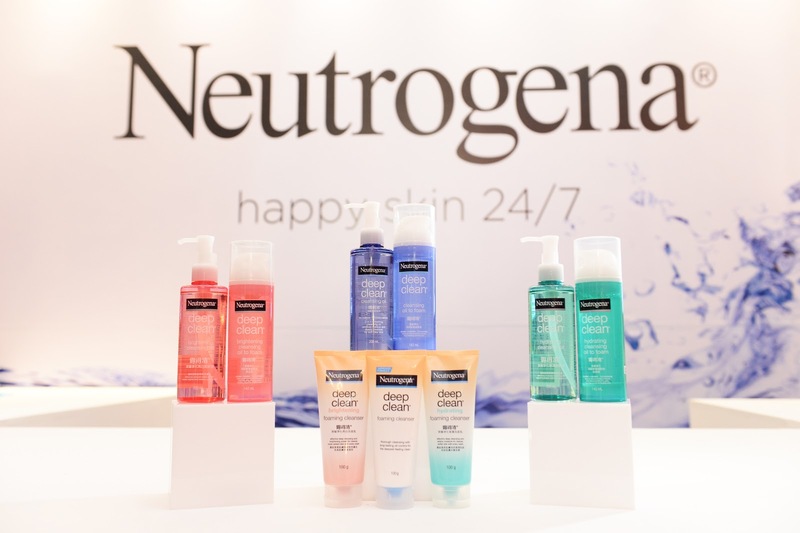 Neutrogena deep clean series offers a wide range of cleansers and make up removers to address different skin types and concerns. Collection by Hazzer inspired by water splash - a signature of Neutrogena Deep Clean range of cleansing products. He used fluid lines and cascading layers to bring out the beauty and energy level of water in hues of blue, orange, green and pink. The clever incorporation and layering techniques of different materials such as PU, leather, cotton silk, organdy results in a unique 3D effect that mimic the movement of water. 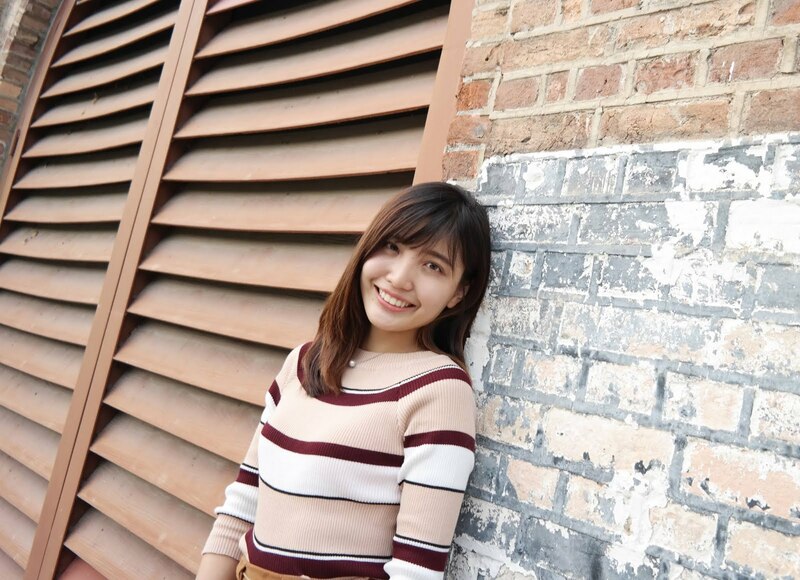 Collection by Kittie Yiyi are vibrant, joyful and cheerful. It reflects how beach girl being confident with their skin wearing transparent details and cut-outs. 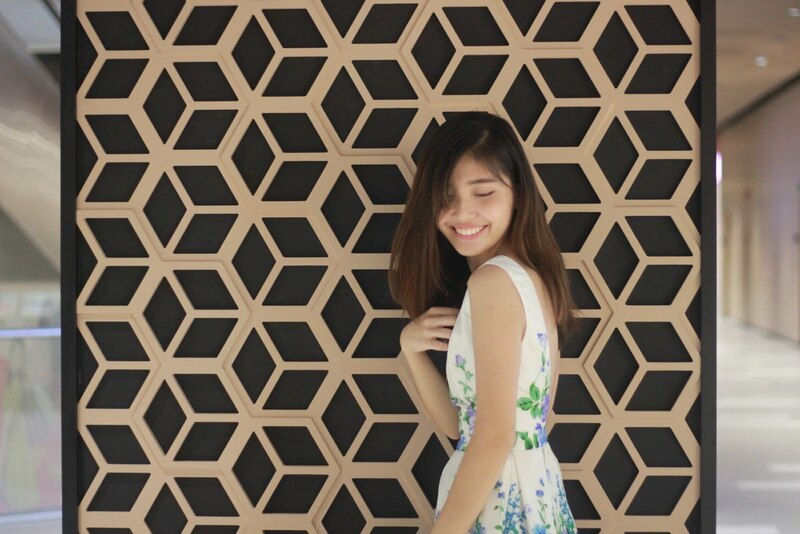 She is one of my favourite local designer as she portrays her fun and quirky personality and bring them into clothing line by making it unique and outstanding. It's like full of positive energy. The designers and the team. My honour to attend this Fashion debut. Beauty starts with healthy skin. That's why Neutrogena advocates Happy Skin 24/7 campaign. Happy skin is definitely something that lasts through all seasons. 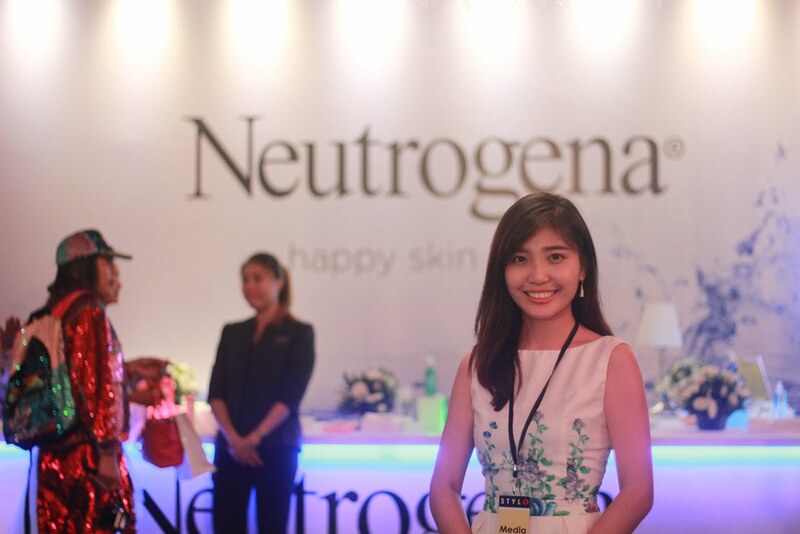 4 comments on "Neutrogena x Mercedes-Benz STYLO Happy Skin 24/7 Fashion debut"
I would love to attend an event like this one. I love that you emphasized on the importance of healthy skin. The models looked great and the dresses were good as well. Mercedes-Benz possession is something huge numbers of my nearby Sydney inhabitants want for a considerable length of time preceding acquiring.